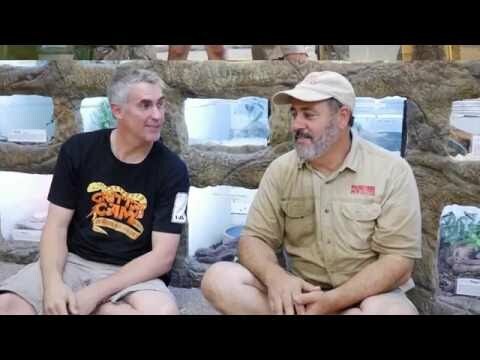 YouTube - This episode of Triple B TV features Mr. Jay Brewer of Prehistoric Pets and a myriad of his amazing reticulated pythons. 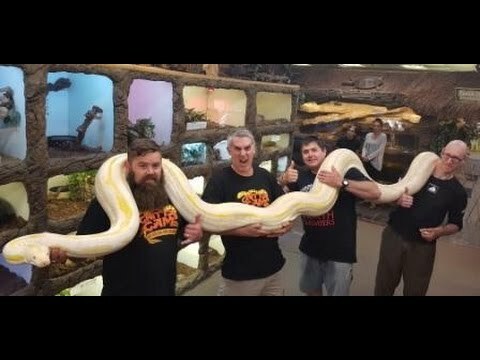 YouTube - HerpersTV travels to Fountain Valley, California to spend the day with Jay Brewer and his incredible reticulated pythons at Prehistoric Pets. YouTube - Join Peter Birch as he spends the day with Jay Brewer to get blown away by amazingly colored reticulated pythons at Prehistoric Pets. 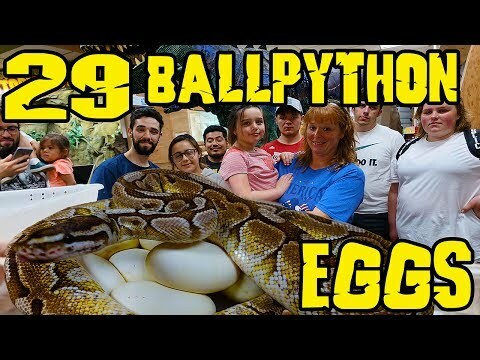 YouTube - Jay Brewer collects three clutches of ball python eggs and shows off some baby reticulated pythons at Prehistoric Pets.